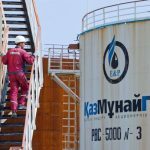 SOCAR and KazMunayGas signed a memorandum of understanding in Baku on January 28. 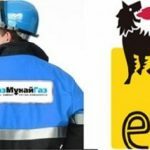 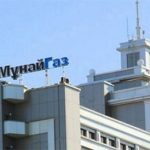 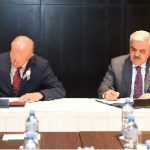 According to the press service of SOCAR, the document was signed by SOCAR President Rovnag Abdullayev and KazMunayGaz Chairman Alik Aydarbayev. 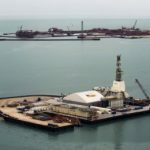 One of the concrete steps for cooperation envisaged by the memorandum is the delivery to Baku of a Setti floating drilling rig owned by KazMunaiGas, its modernization and its further use by SOCAR for drilling operations in the Azerbaijani sector of the Caspian Sea. 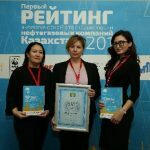 In addition, the document also defines the prospects for cooperation in the field of transportation and trade operations, marine geological exploration in the Caspian Sea, and a joint study of geological and geophysical materials for the exploration of hydrocarbons. 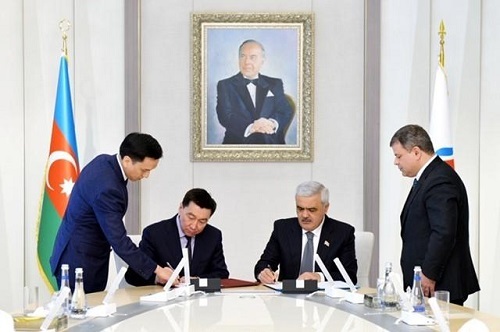 Also, a letter of intent was signed between the Marketing and Economic Operations Department of SOCAR and Kazmortransflot LLP (NMSC), the National Maritime Logistics Company of Kazakhstan.